Welcome dear friends! 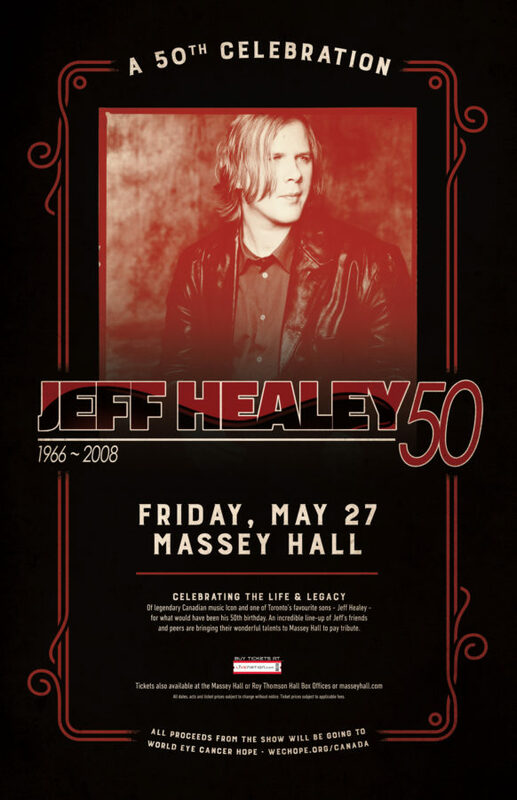 We are very pleased to announce, ‘Jeff Healey: A 50th Celebration‘ – Friday May 27th, at Massey Hall in Toronto! 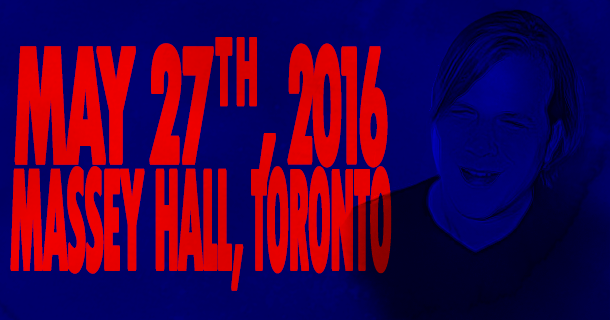 Come help us celebrate the Life and Legacy of Canadian Music Icon Jeff Healey! An incredible international line-up of Jeff’s friends and peers will be paying tribute to what would have been his 50th birthday (line-up deets to be revealed in the coming weeks)! Tickets go on sale Friday April 15th through Massey Hall, Live Nation and Ticketmaster! All proceeds from the show are being donated to World Eye Cancer Hope (formerly known as Daisy’s Eye Cancer Fund)! I hope to be there. Wish Derek and everyone all the best. 2 tickets in hand:-) ….looking forward to what will be a wonderful tribute and a fantastic evening!!! Thanks for the 2 tickets in hand. I join you in celebrating the talent and life of this fine man, loved by all. I can’t wait. Does anyone know who will be performing? I cant seem to get tickets? Where did you get them. Thrilled to have my tickets for this event! Ok now you’ve got my blood pumping , I’m really jacked that you guys are doing this venue and I will not miss this show. Two great reasons I’m going is for the love of music and the cause.